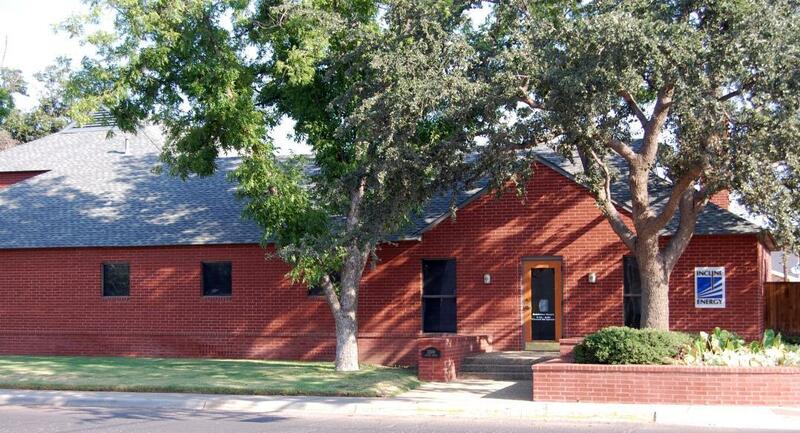 Our offices are located on the corner of Haynes Avenue and Midkiff Road in Northwest Midland. For all inquiries, please call either 432-684-6872 or 1-800-928-6872. Our fax number is 432-684-7327. Or you can email us at iei@inclineenergy.com via your desktop email program.